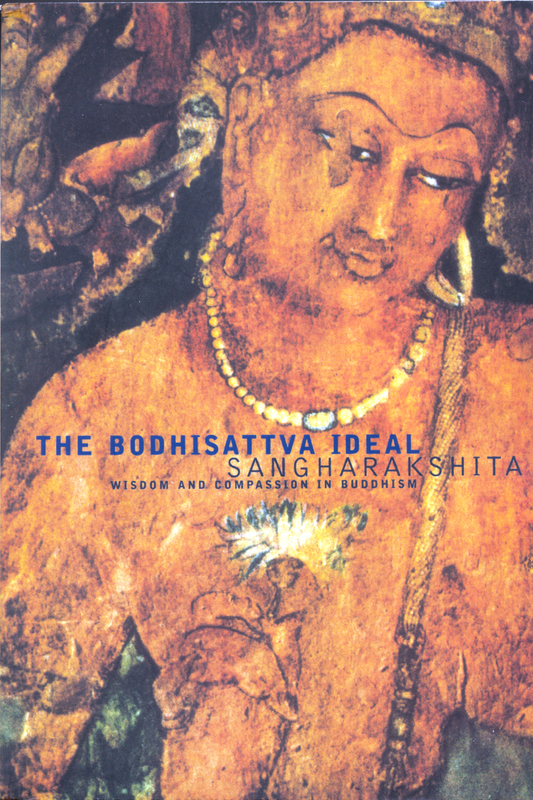 We were very glad to see this review in Tricycle of Eight Step Recovery Using the Buddha’s Teachings to Overcome Addiction: “Eight Step Recovery is a useful resource for Buddhists, addicts, and addiction experts alike.” Read the full review on Tricycle’s website. 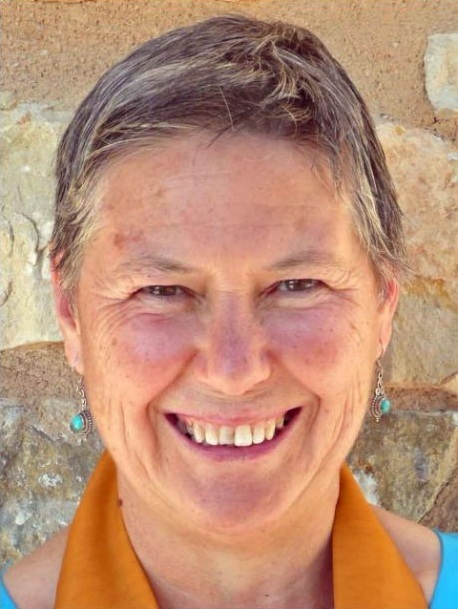 Find out more about Eight Step Recovery. 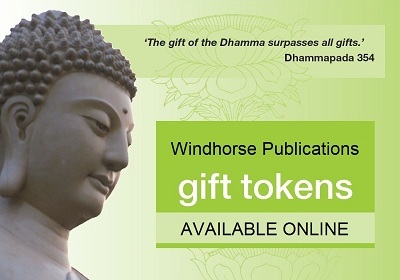 Give a Windhorse Publications eGift Card this Buddha Day!